I love sneaking in more veggies to my meals. 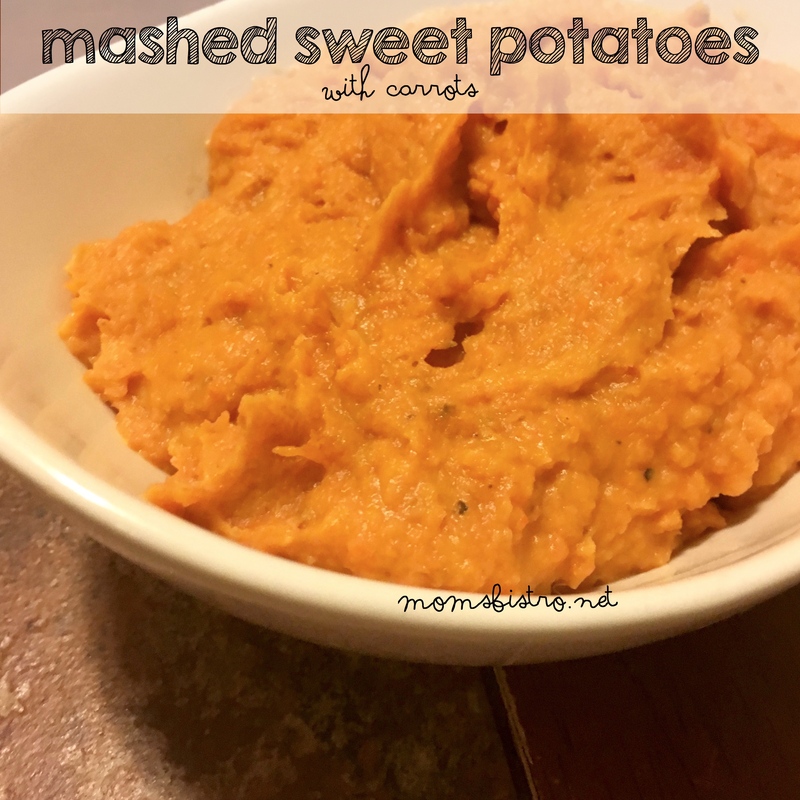 These mashed sweet potatoes do just that. 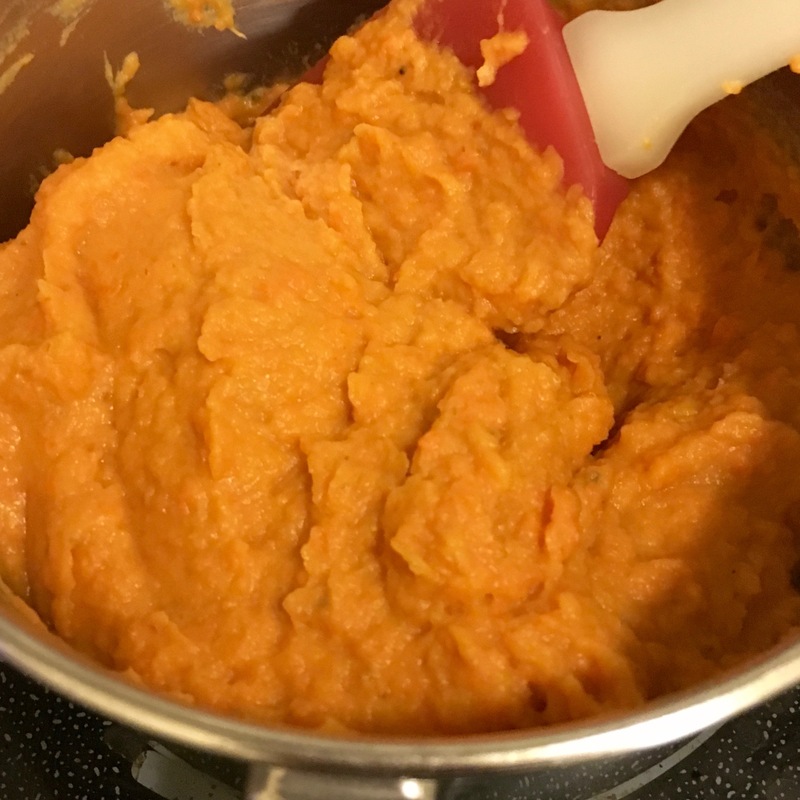 By boiling a couple carrots with your sweet potatoes, you can add another serving of veggies and no one will even know they are there! Sweet Potatoes are special to me. When I volunteered with the Food Bank of Central and Eastern North Carolina, we dealt with A LOT of sweet potatoes. One night, at a 24 hour telethon, D.J. and I helped sort over 10,000 lbs of sweet potatoes. On that same night, my Sweet Potato Pie recipe was featured on their telethon. Although we’re not in North Carolina anymore, they still make my sweet potato pie every year. Back to these sweet potatoes. I like adding carrots to my sweet potatoes. Not only does it make them more orange, but carrots are so good for you, and since Anthony doesn’t like cooked carrots, I sneak them into a vegetable he likes. 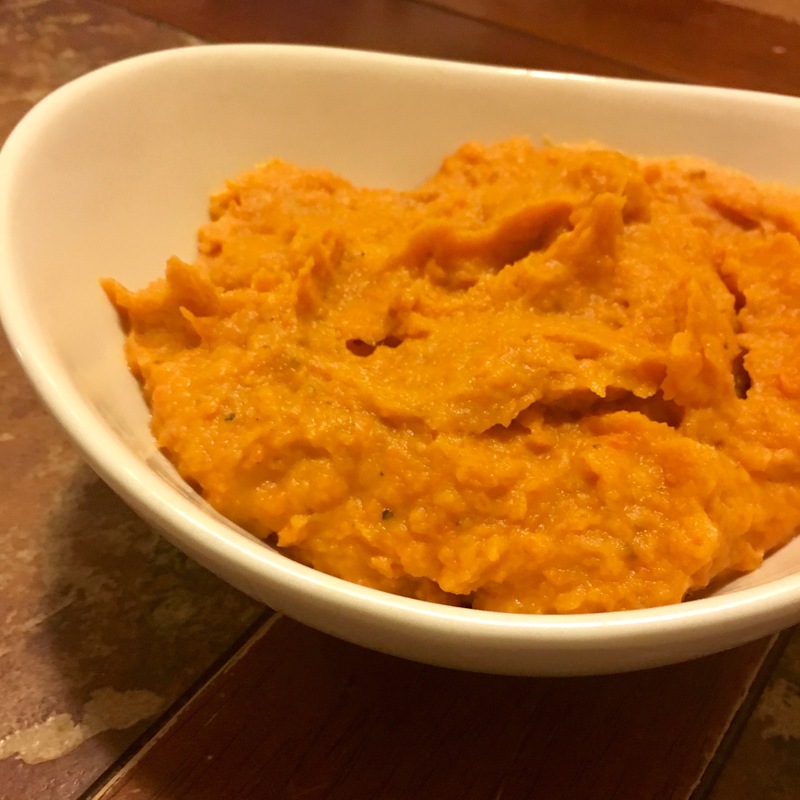 Next time you’re planning on regular mashed potatoes for dinner, make mashed sweet potatoes instead. 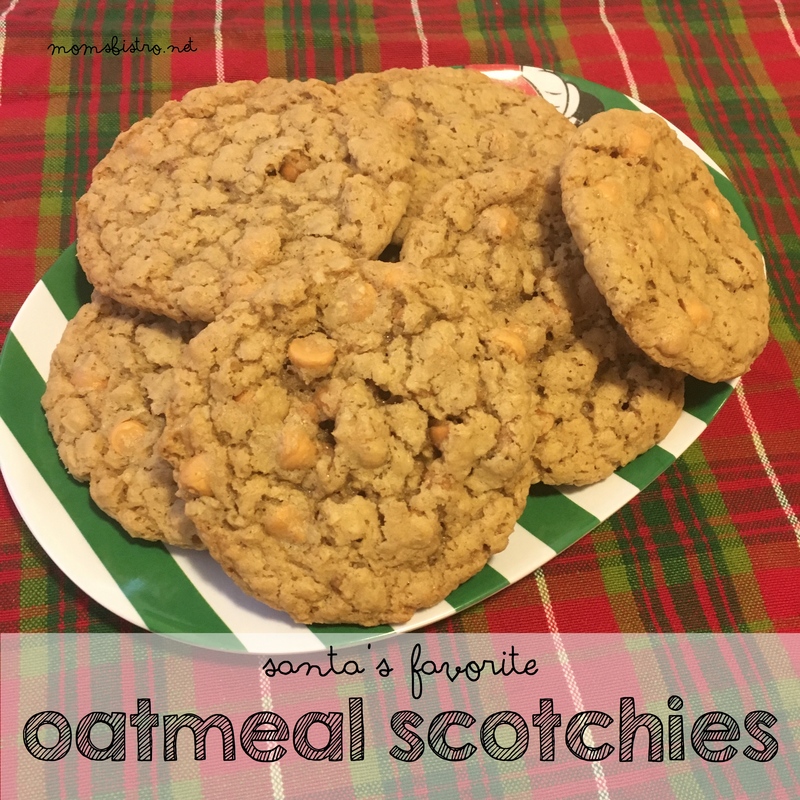 Not only are they healthier, your kids will love the sweetness! 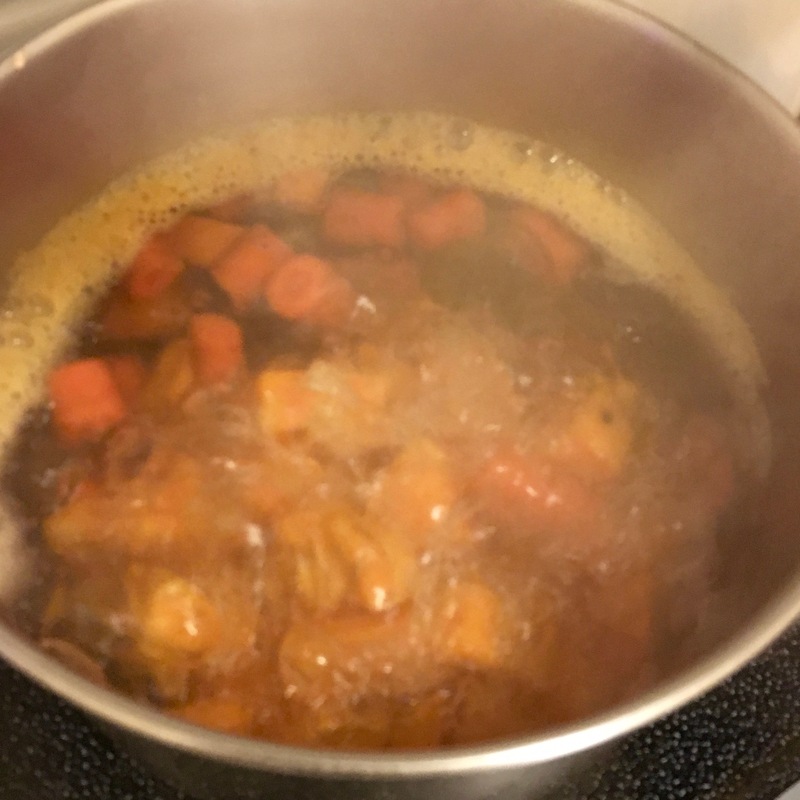 Add potatoes and carrots to a large pot of salted water and bring to a boil. 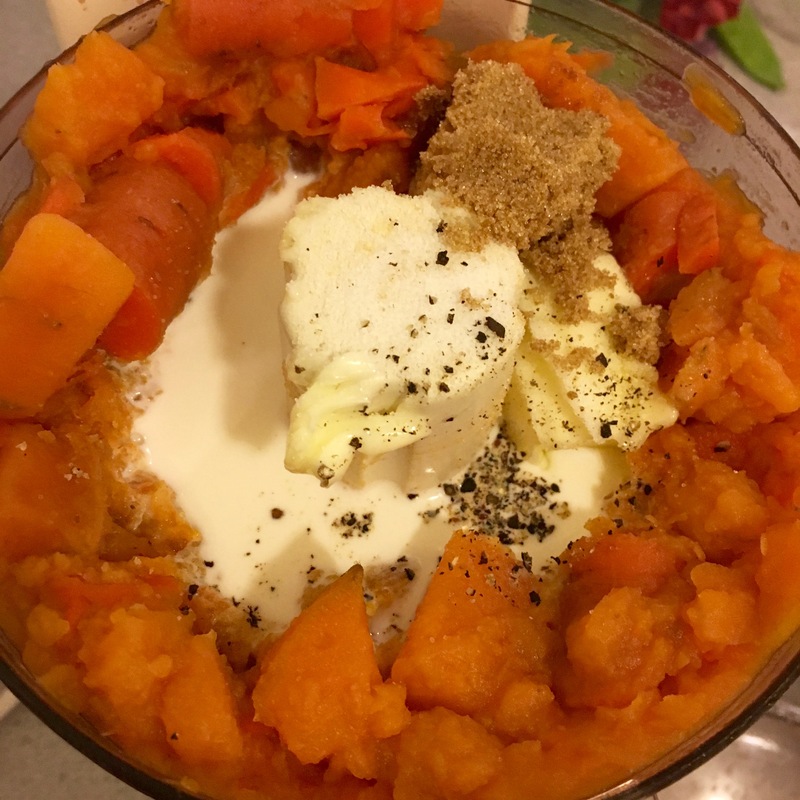 Cook carrots and sweet potatoes for about 30 minutes or until easily pierced with a fork. 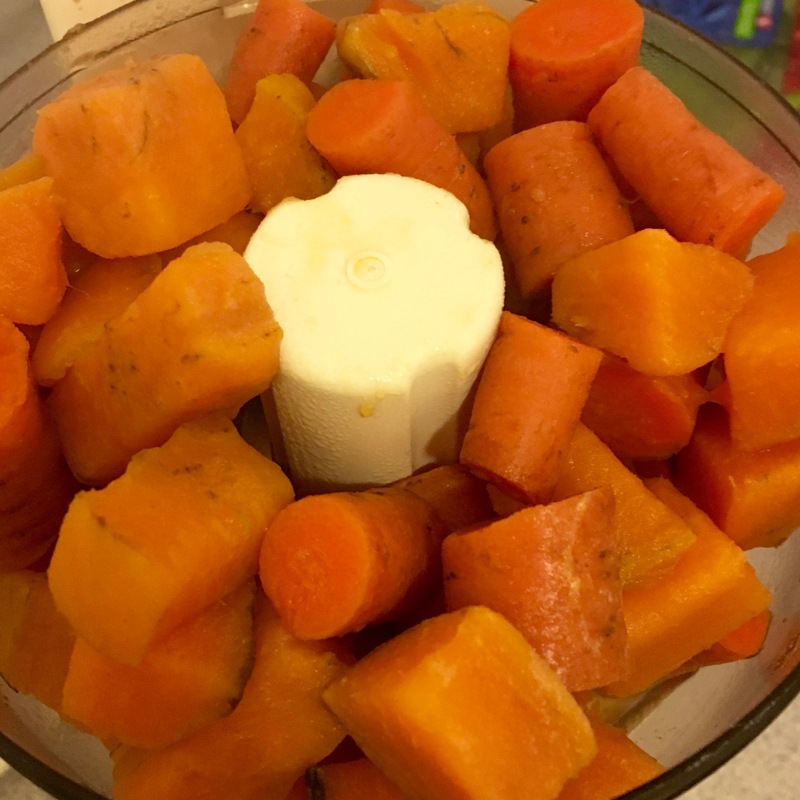 Drain potatoes and carrots and add to the bowl of a food processor. Pulse a few times and add remaining ingredients. 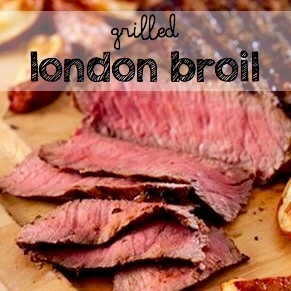 Puree until smooth – about 2-3 minutes. 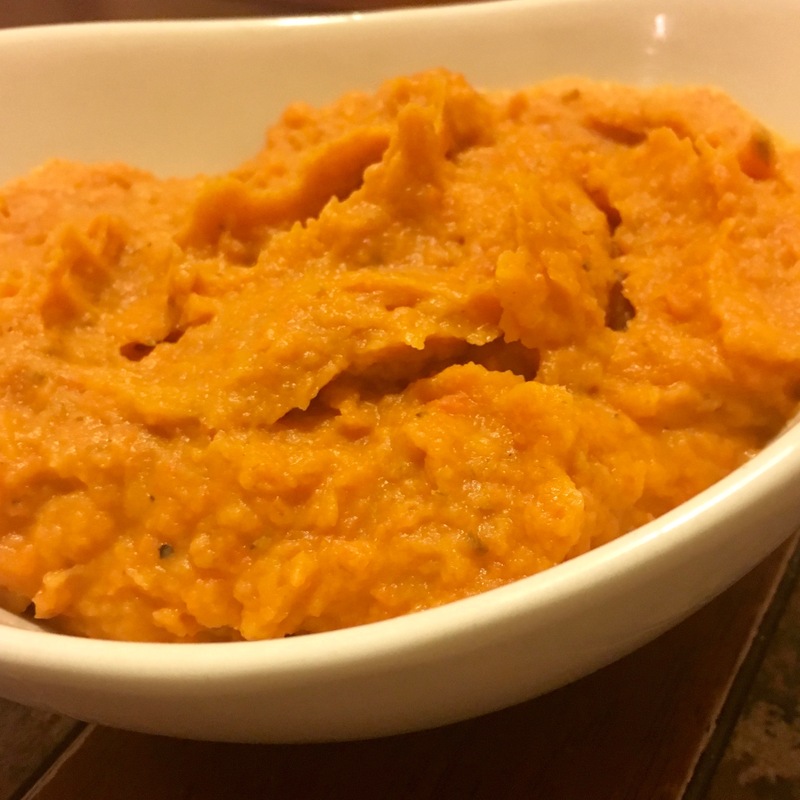 Return sweet potato and carrot puree to pot and cook over low heat for 5 minutes – until warmed through again. Can I store this in freezer. How long can i keep it?